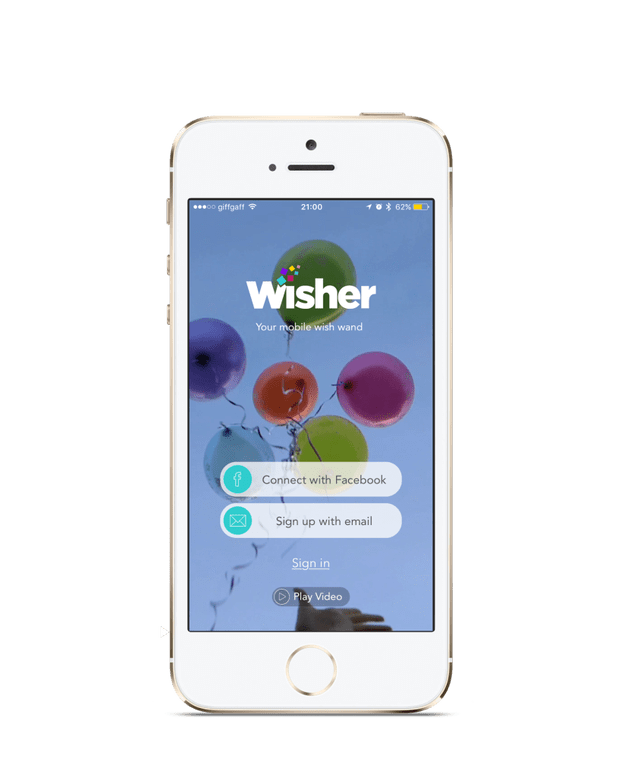 Wisher App - Software Co | Software Development Experts. 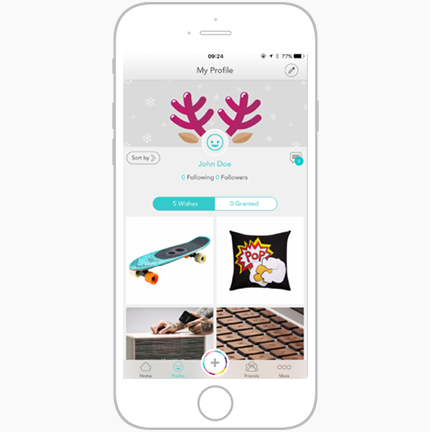 The no.1 Gifting Platform. Share the wishes you want to come true and avoid unwanted gifts. OUR SOLUTION : App performance acceleration, backend’s improvements and minor features implementation. Simple tips to guide user through the app. Content is easily shared via e-mail, Facebook and in-app feature. 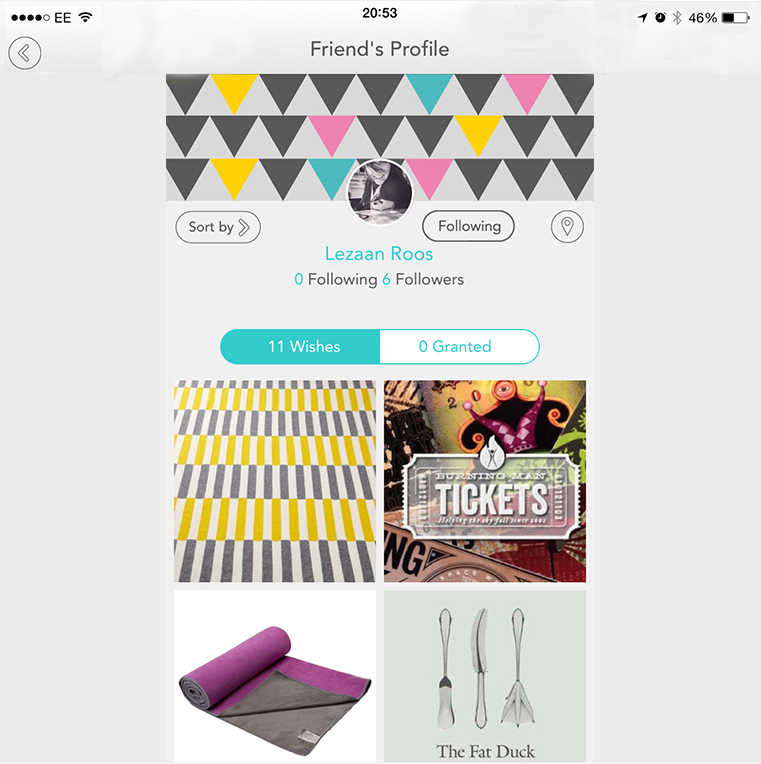 User searches for friends in-app or through Facebook.